Keith Kenneth, newly appointed national sales director for SA at Hitachi Vantara. 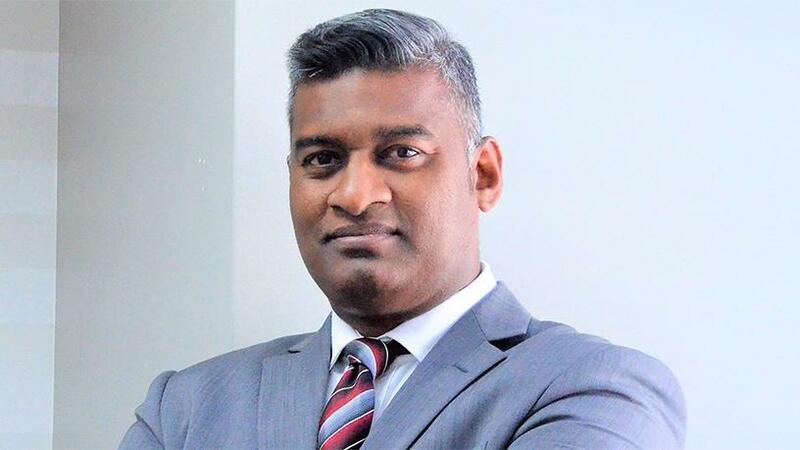 Keith Kenneth, former BCX executive in the technology transformational solutions division, has been appointed as Hitachi Vantara's national sales director for SA. Hitachi is a global IT firm which specialises in data storage systems, software and services. It was created last year when the Hitachi Group merged its subsidiaries Hitachi Data Systems, Hitachi Insight Group and Pentaho into one integrated company. According to the firm, the position has been newly created in line with its strategic repositioning, and Kenneth has been tasked with engaging customers on data centre modernisation, intelligent data governance and data-driven insights. Commenting on his appointment, Kenneth said his short-term goals include developing and executing a sales strategy that will meet revenue growth targets for the business. "I want to create a significant pipeline of sustainable commercial business within a short period of time in key market segments. I also aim to build and strengthen established business relationships with anchor customers in key sectors and implement a public-sector growth strategy that is focused on delivering operational and informational efficiencies by providing data insights that will transform the way government delivers citizen services." With regards to long-term goals, Kenneth says the main aim is to grow the firm's market share in SA and achieve brand dominance. Alexander Jenewein, MD for Sub-Saharan Africa, says: "His major role will include helping customers achieve their specific business objectives by engaging them on these topics. He also has to create a high-performance culture within Hitachi Vantara's local sales organisation and drive success through the delivery. With more than 20 years in the ICT sector, he is most ideal to drive those conversations." Kenneth has held other high-end positions, such as executive director of CitiConnect Communications, a preferred partner to Ericsson SA, to respond to municipal and metro broadband network opportunities in the SA. He was also CEO and executive director of BWired Broadband, a broadband operator for the Johannesburg broadband network. He holds a BCom in management information systems from the University of KwaZulu-Natal as well as a Master's degree in strategy and information technology from UNISA.